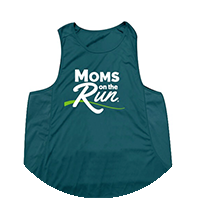 All options include a t-shirt or tank! 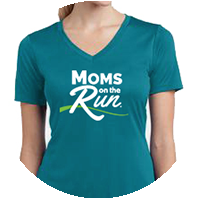 If you would prefer to pay by check email applevalley@momsontherun.com. Details of your account, including class schedules. 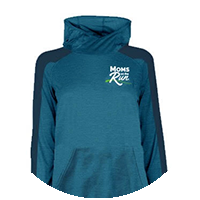 Get details for the current season, such as training plans and special event dates.